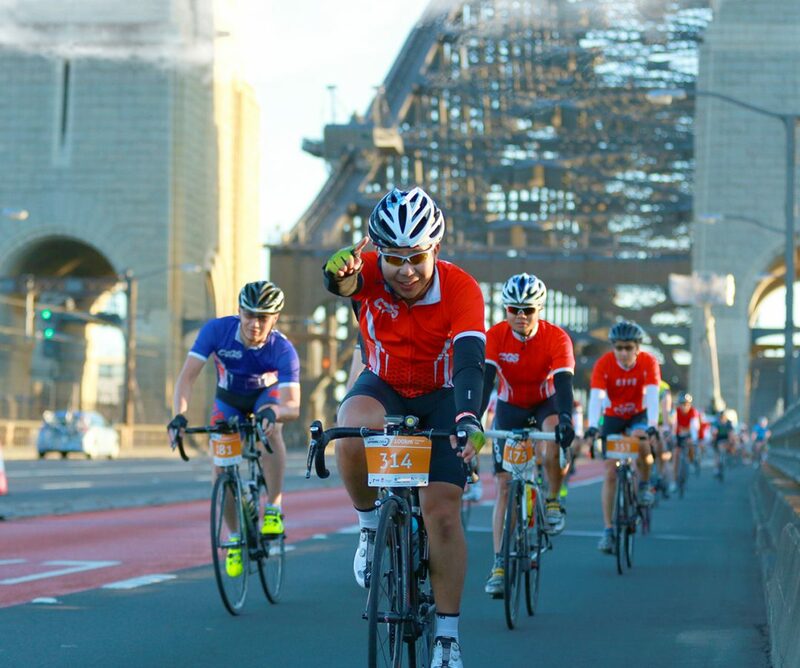 This year’s Sydney Rides Festival has more than 30 events to get you freewheelin’ around town. Jam-packed with events for every kind of rider, and plenty that can be enjoyed on foot, the festival makes the most of Sydney in spring. And the arrival of bike share in Sydney means there are plenty of bikes about to help you get the most out of the festival. Bike mechanics taking on inner tube changing races, chain greasing sprints and a tyre pumping challenge in Martin Place. 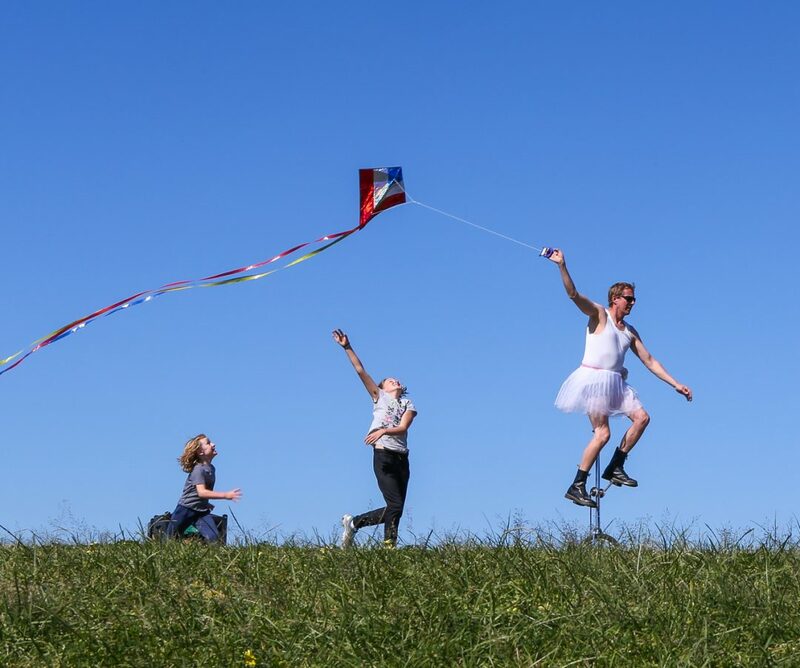 Festival favourites returning this year include the Suit Ride (4 October) and the Spring Cycle across the Harbour Bridge (22 October), as well as chocolate rides, cycle speed dating and bike ballet. 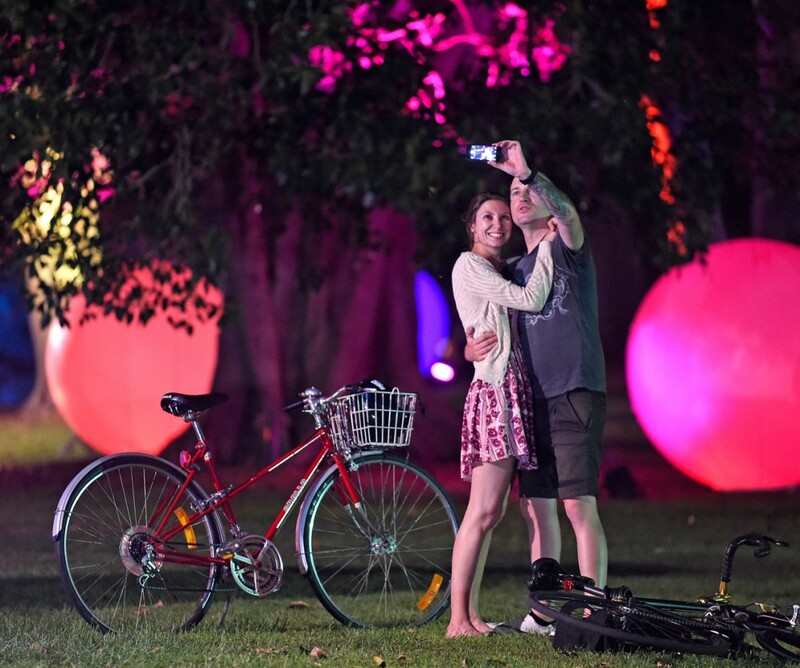 Light the City (28 October) will have a new Halloween theme for its illuminated traffic-free bike ride around Mrs Macquarie’s Point, including a silent disco with harbour views. Running from 3 to 29 October in various locations, the festival program will inspire you to get outdoors and switch off the screens to explore the best our city offers. The full program is online, so get the diary out, invite your friends and lock it in – October is festival month! Vote for your favourite event for a chance to $500 toward your new bike.